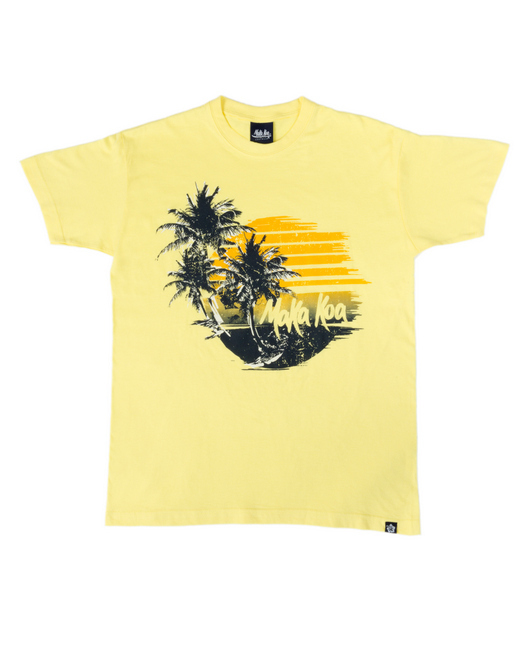 Hampshire, United Kingdom -- Maka Koa is a new surf-inspired casualwear brand that takes inspiration from their love of the Hawaiian Islands, and their surf heritage. Gillian Heather is a fashion expert with a long term passion for surf and the ocean. Formerly a high street fashion designer, after a career break she plucked up the courage to turn her day job and her love of surfing into a casual collection and Maka Koa was born. “We love the sun, sea, surfing and all things in-between!” she says. 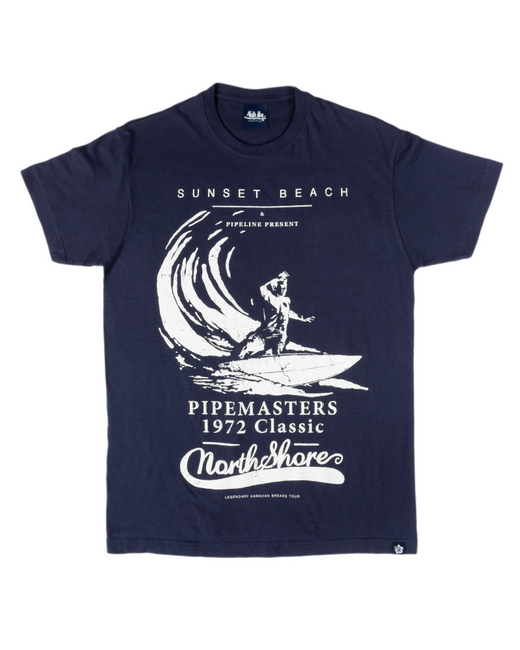 Their debut collection features seven designs, each with a vintage surf feel. The graphics have a laid-back beach vibe and each shirt is named after a Hawaiian beach break. 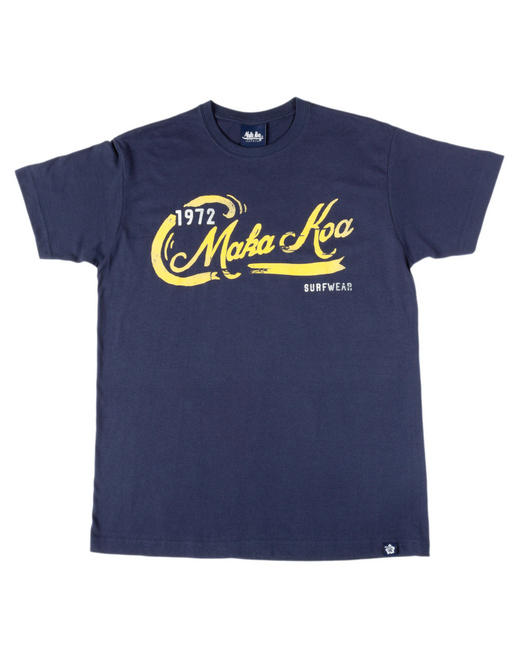 As you may have guessed, Maka Koa itself is a Hawaiian word meaning: bold, unafraid, fierce. The T’s are 100% cotton with a soft handle in fresh, clean colours, and designed and printed in the UK. In the future they’ll be developing a European manufacturing supplier to expand the range. They want to make T’s that become true favourites; Memory magnets, worn time and again, reminding us of good times at the beach, relaxing in the sun or just plain hanging-out. They plan to add hoodies and beanie hats for Autumn/Winter 2015. 2016 will see them expanding the t-shirt range and offering a bespoke collection too. 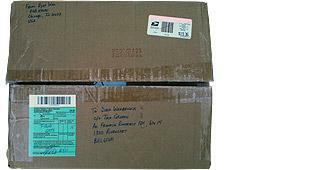 Check them out at www.maka-koa.com.